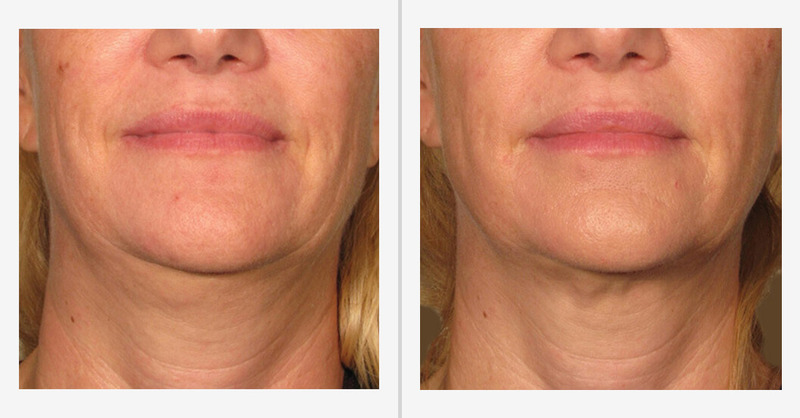 Ultherapy® is the only FDA-cleared non-invasive procedure to lift and tighten sagging skin on the neck, chin, jawline and brow. 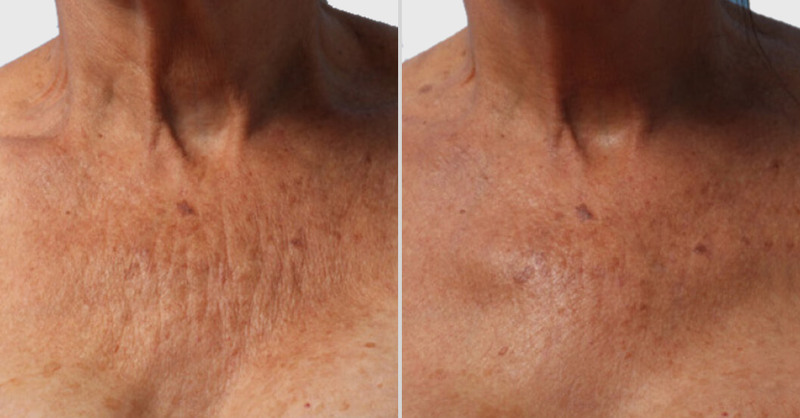 It can also improve skin laxity and the appearance of lines and wrinkles on the décolletage (chest area). 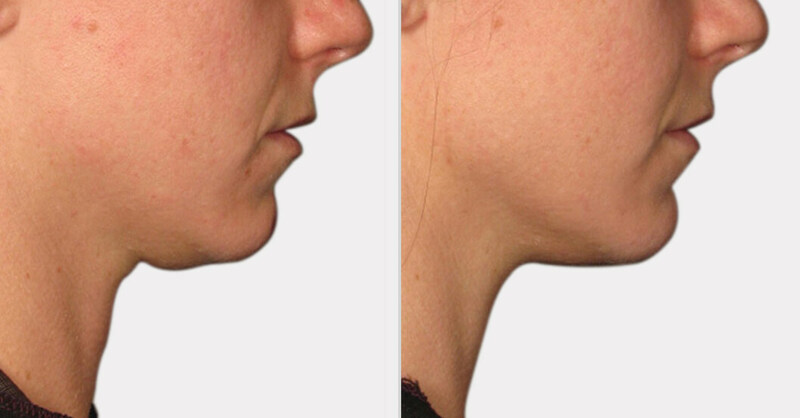 Ultherapy® has become a signature procedure at Ziba Medical Spa. 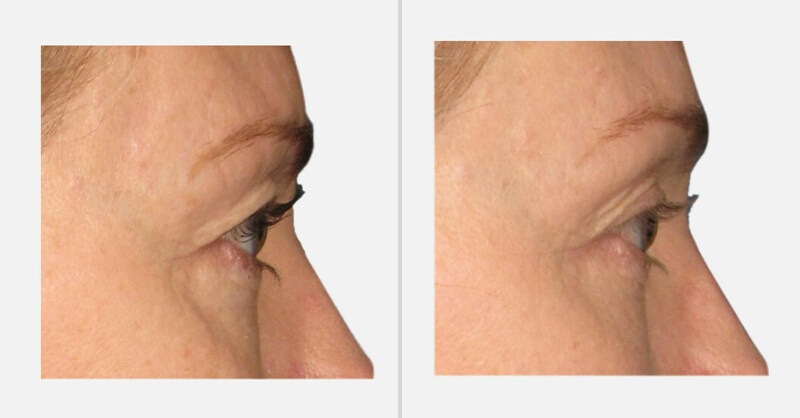 It is a superior 30 to 60 minute in-spa treatment that uses focused ultrasound energy deep beneath the skins surface to jumpstart collagen production and revive elastin to lift and tighten your skin naturally. – The way it used to be. 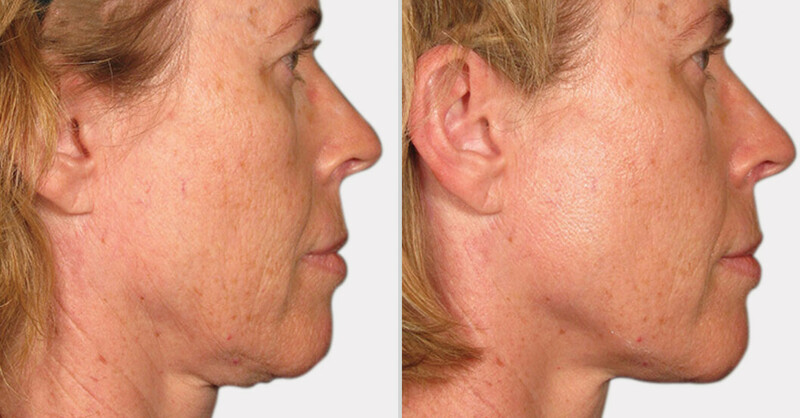 Many patients see an initial effect, however ultimate results take place over 2 to 3 months as your collagen rejuvenates. And, because there’s no surgery involved and no special after-care requirements, you can resume normal activities immediately following the procedure. 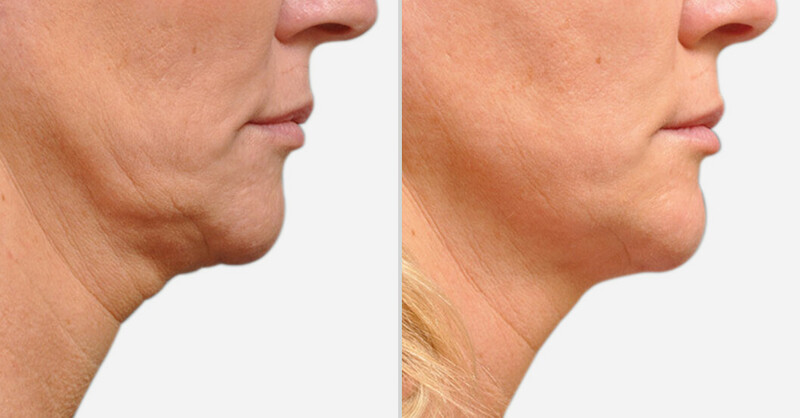 Ziba Medical Spa was the first in mid-Michigan to offer this non-invasive alternative to cosmetic surgery. Today over 1 million Ultherapy® treatments have been performed worldwide! 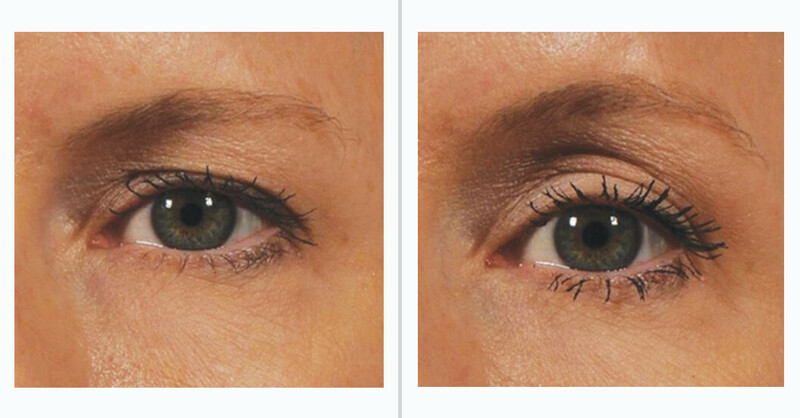 From brow line to your chest, we can help you achieve a fresher, more youthful looking YOU. 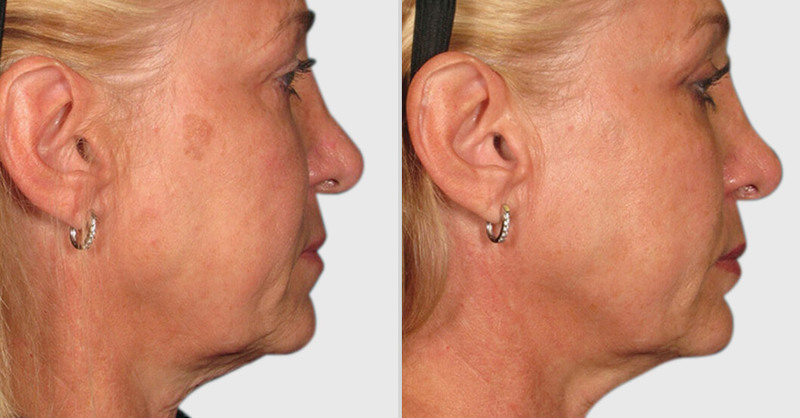 – Without surgery and without downtime. Schedule your appointment with Ziba Medical Spa. 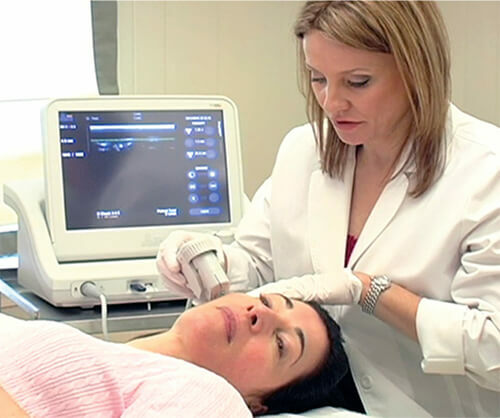 Talk with us to see if Ultherapy® is right for you.